Nitrogen Dioxide is trapped on glass fiber filter impregnated with triethanolamine. The resulting nitrite ions are quantitated by colorimetry or ion chromatography. CONSPEC’s P2621-NO2/VC Nitrogen Dioxide Monitor & Ventilation Fan Controller was designed to be a stand alone or multi-unit CO detector and fan controller. 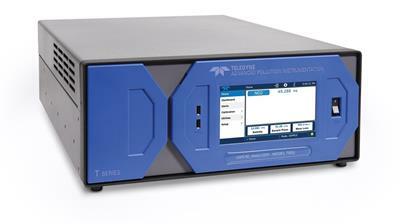 A single controller will provide up to 10,000 square feet of protection. 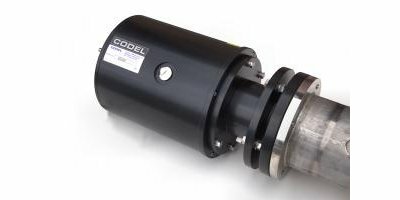 The ENOX tunnel monitor measures the concentration of nitrogen dioxide (NO2) within an ambient environment such as road, rail, meterological or other industrial application. 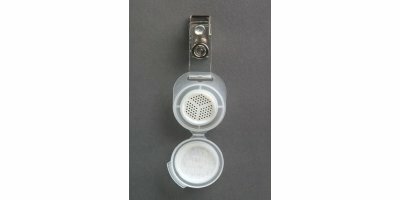 These measurements can be used as part of an air quality management system for ventilation control within a traffic tunnel or other confined space. 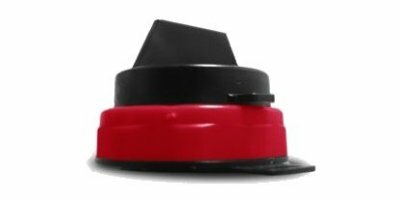 By Tunnel Sensors Limited based in Crowfield, UNITED KINGDOM. Nitrogen dioxide diffusion tubes provide long-term monitoring options with detection limits in the low parts per billion to parts per million range. 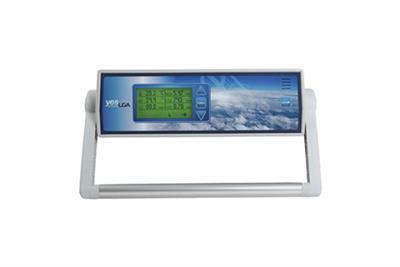 These cost effective devices do not require specialist skills or time commitment and therefore give the user an efficient method for air quality monitoring. Ormantine’s new range of Rapid Air Monitors (RAMs) brings together the ease of passive sampling with the added advantage of very short monitoring periods. 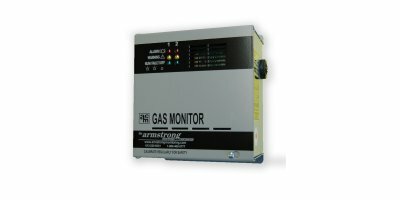 Measurement Technique: Utilising Infra-Red Gas Filter Correlation allows the MIR-9000 to offer up to ten gas measurements simultaneously, including Nitric Oxide (NO), Nitrogen Dioxide (NO2), Sulphur Dioxide (SO2), Carbon Monoxide (CO), even Hydrogen Chloride (HCl) and Hydrogen Fluoride (HF). By CitiSafe Pte Ltd based in Singapore, SINGAPORE. 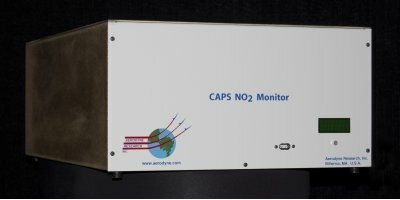 The CAPS NO2 monitor provides a direct absorption measurement of nitrogen dioxide at 450 nm in the blue region of the electromagnetic spectrum. Unlike standard chemiluminescence-based monitors, these instruments require no conversion of NO2 to another species and thus are not sensitive to other nitro-containing species.